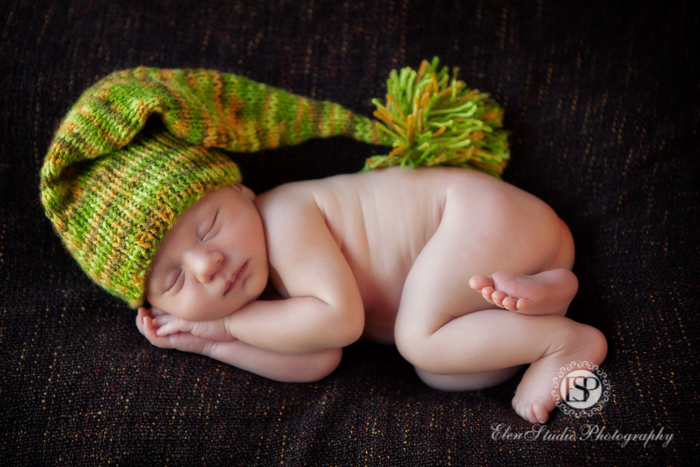 At my newborn photographer Derby studio, I’ve got lots of props and accessories for photographing my little models, newborn baby boys and girls. 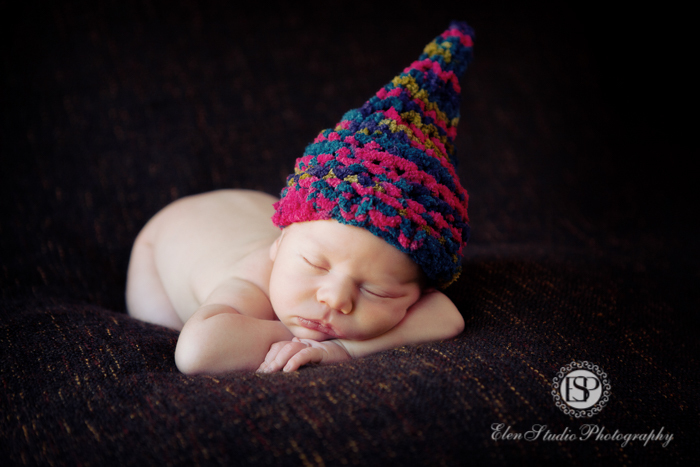 In this shot I used knitted hats, fabrics, baskets and a wooden airplane. 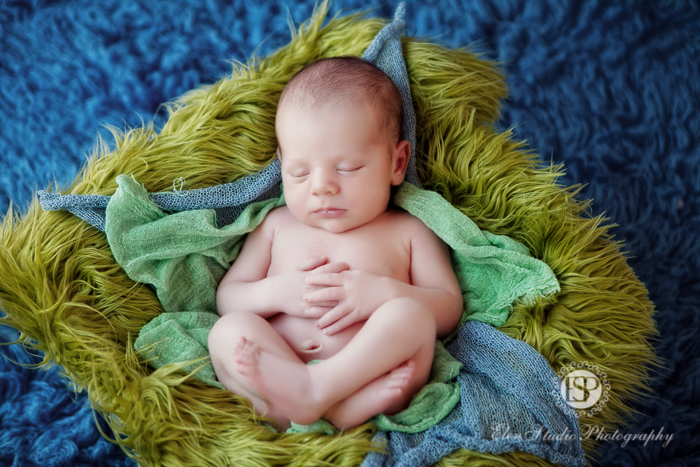 Mr E’s newborn photographs are really boy’s pictures. Look at this airplane photo: who if not a brave and serious man would become a pilot like this little man? I love this shot, it took lots of efforts to do it but I think is was worth it! At the next picture I really wanted to put something unusual in the photograph. So, found this hat knitted of blue, brown and purple threads. I think it matches very well the dark brown background of the photograph. 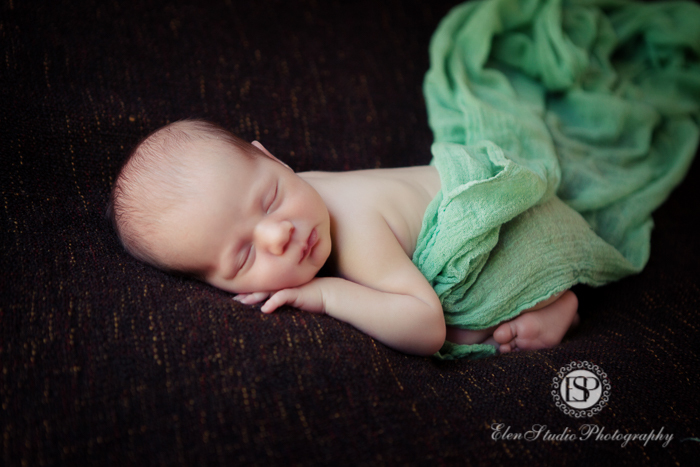 The other pictures from this newborn photo session are more traditional but still very cute. I tried to play with colours here to add variety to the photographs. Having lots of accessories at my studio, I tried different hats, fabrics and baskets – here is the result with more of Mr E’s pictures below. Mr E’s six plus shoot photos are coming soon!